Roth Advisory provides full commercial brokerage capabilities through its affiliated State of Florida brokerage entity, Strategic Real Estate Services Corp. Being able to provide brokerage services for clients is a logical and necessary extension of Roth Advisory’s development and acquisition services. 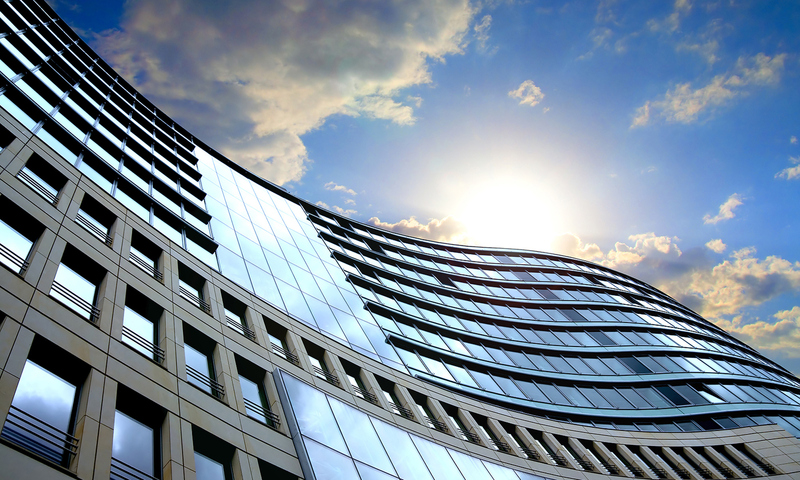 Clients include office, industrial and retail tenants and buyers and sellers of real property.